At the end of September I was invited to the grand opening of the new beauty rooms at Arabelle Hair & Beauty in Higher Bebington. 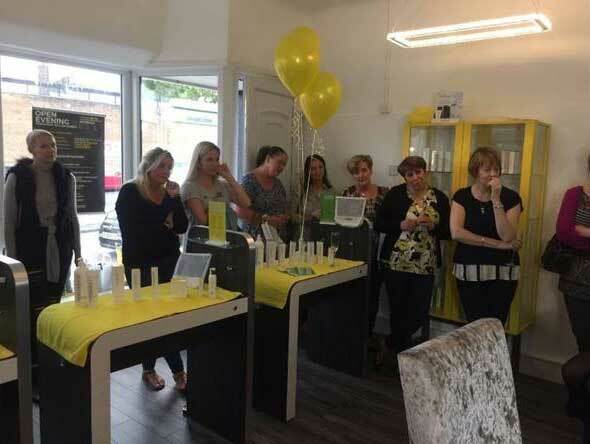 Jen and the team put on a fantastic open evening to showcase all of the treatments and procedures that are available at the salon. Underlining Beauty was given the opportunity to come along and demonstrate some live procedures to the public! I would like to thank Jen and the team, my amazing model and everyone that came along to watch Anti-wrinkle injections being administered to live model. Watching a live demonstration really does break down barriers to cosmetic procedures. 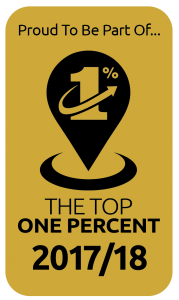 It can show how quick and painless some procedures can be when done correctly and when following the correct clinical guidelines. A lot of people are afraid of needles, and others may think the procedure is painful, so it was great to be able to talk through each step of the procedure and for people to ask questions. Below are some pictures of the before and after results from this live demonstration. As you can see there is a clear difference between the before and after photos on my model. 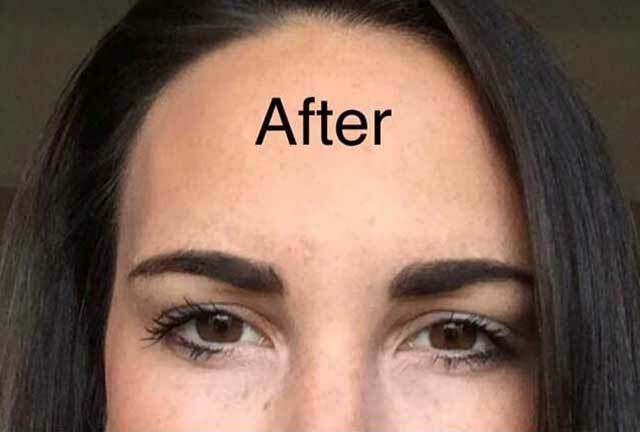 The after pictures of the forehead show clear tightening of the area, which has caused the total disappearance of the wrinkles to the forehead. 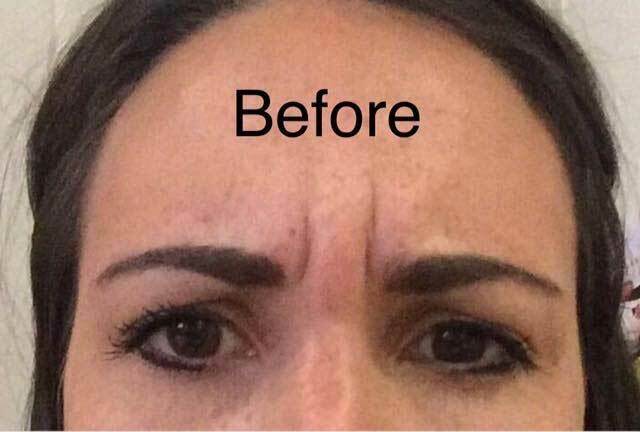 On the second picture, the frown lines above the nose have also now gone, leaving no visible marks at all where the frown lines used to be. Results do vary from person to person and depending on the thickness of facial muscles, but I hope this gives you some indication of the results this procedure can achieve. If you would like more information about any of the procedures featured on this website please complete a contact form form on our web page, alternatively you can call me or email me directly.